I recently received a question from an individual who just had a default judgment entered against him. 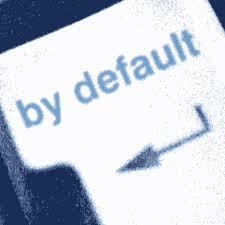 He simply asked, what was a default judgment and what can he do about it. A default judgment is a binding judgment in favor of either party based on failure to take action. Most often a default judgment is entered against a party based on failure to respond to a summons or failure to appear before court. The default judgment usually encompasses the relief requested in the serving party’s original petition. When a party files for divorce a summons is served along with a copy of the divorce petition on the other party. The receiving party then has twenty days to file an answer. If no answer is filed a default judgment can be ordered against them. However, there are ways to get a default judgment set aside or vacated. 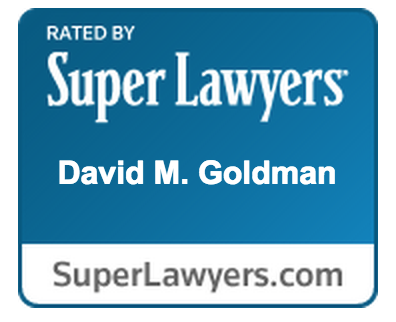 If you were just served with divorce papers or a motion for default contact a Jacksonville Area Divorce Attorney today.